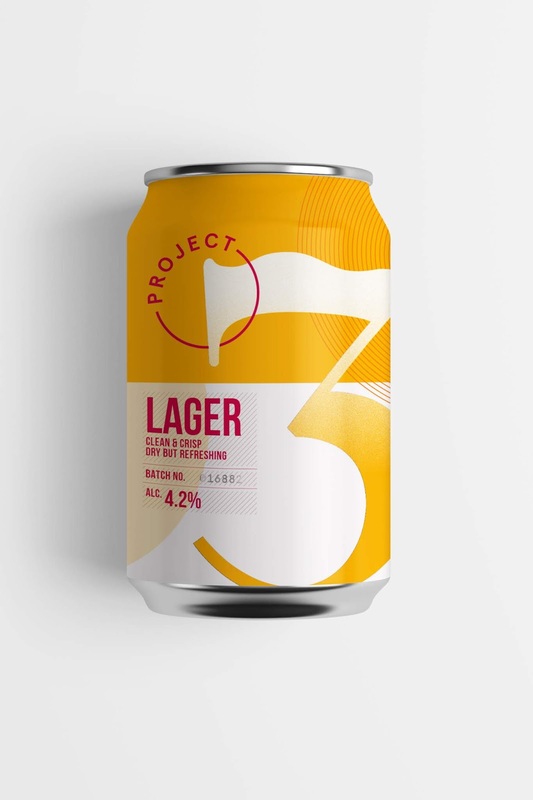 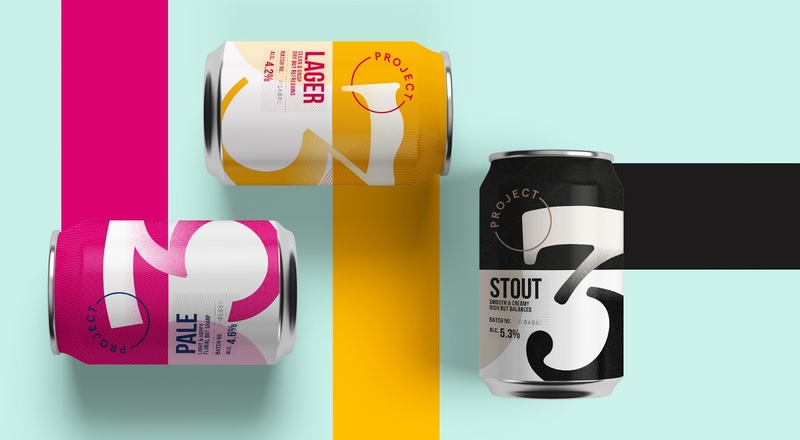 In the saturated market of specialist beers, Project3 set out to provide something truly refreshing: the three essentials brewed really, really well. 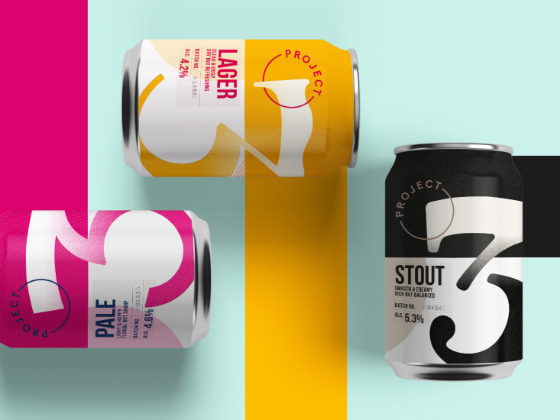 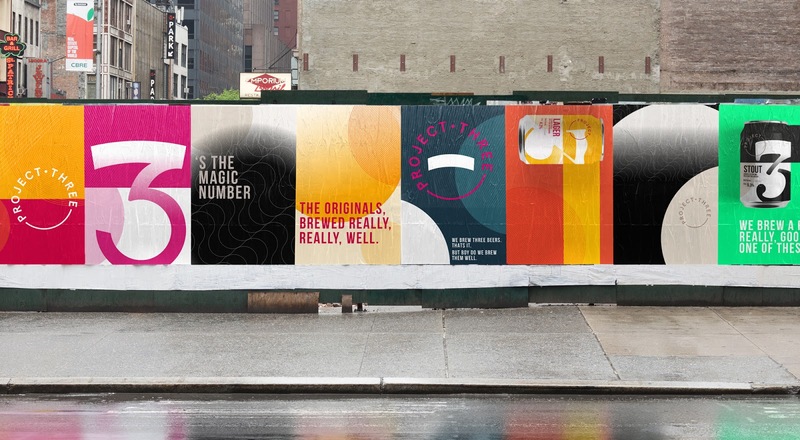 Tasked with building their identity from the ground up, we crafted a no nonsense, all-flavour brand which reflects the values of the brewery. 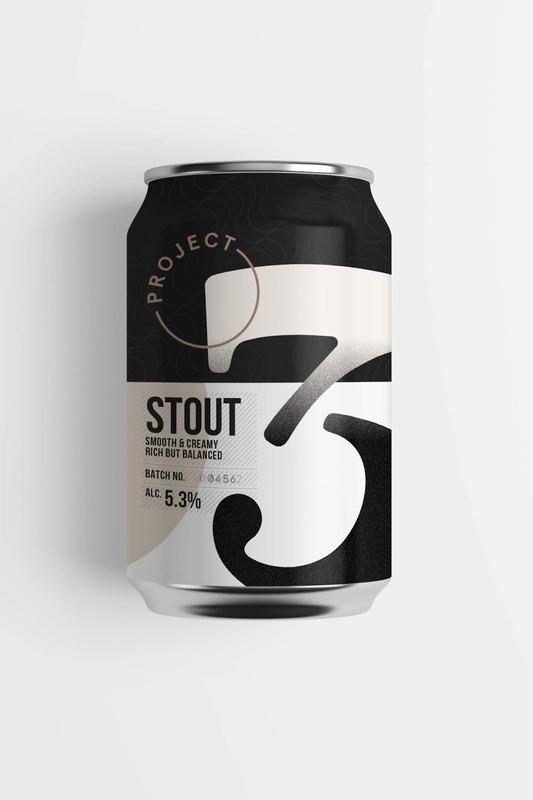 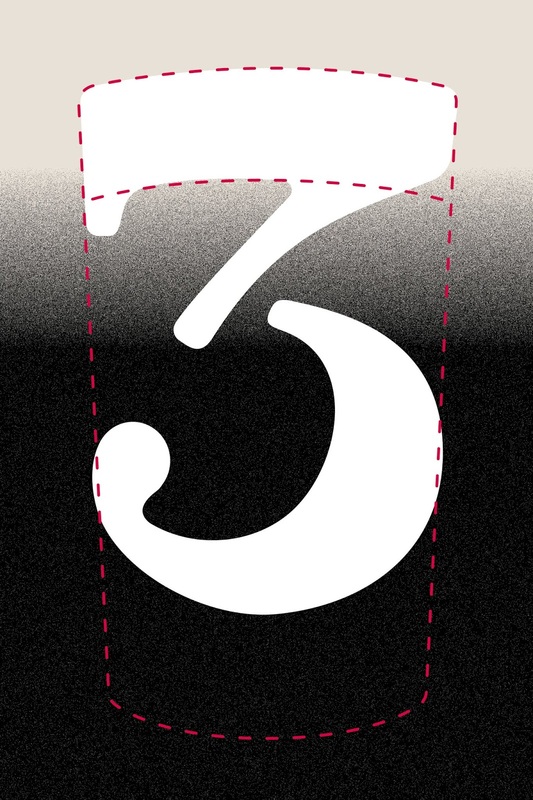 Project3, a clean new player with the basics perfected. 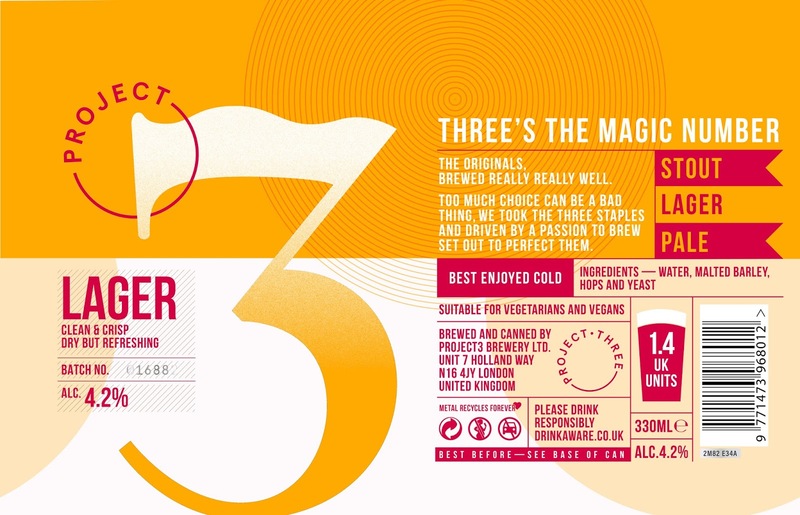 Inspired by the perfect pint, we created bespoke numerals that capture the character of the beers.